If you’re a PPM user or developing PPM practices for bimodal development and have small Agile groups in your organization, or if you’ve moved to Agile and are now considering Scaled Agile, this Webinar is for you. If you’ve been anxious to know how PPM tools and practices designed for waterfall seamlessly integrate with Agile and Scaled Agile practices and tools, we're here to help. Moving to Scaled Agile is a serious undertaking. 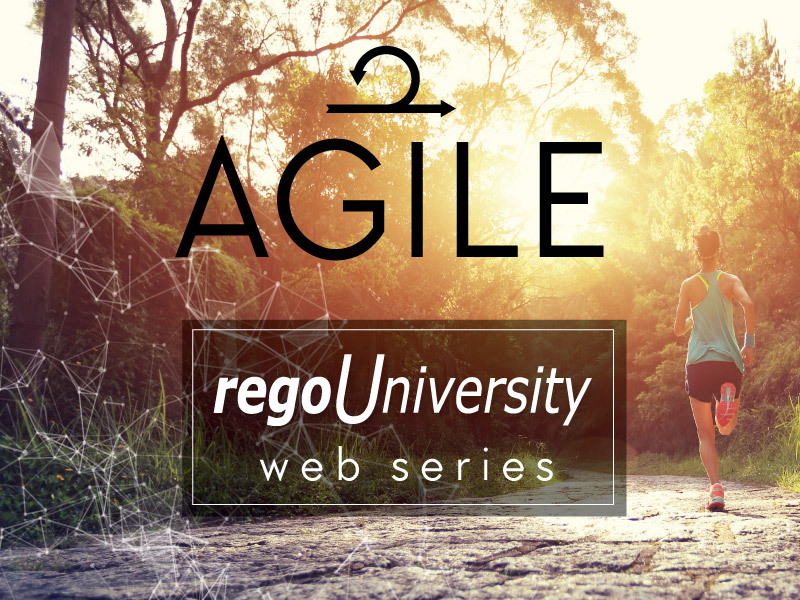 Let the expert guides from Rego Consulting and ICON help clear the way as they discuss things you should consider, roadblocks to successful transition, how Agile works with CA PPM and CA Agile Central, and tips for a better payoff. Join Rego’s Rob Greca and Patrick Finkler along with Charlene Cuenca from ICON as they discuss moving to scaled Agile and show you how a major grocery store chain successfully made the transition.